Dr. Manu is a highly skilled dentist with extensive experience in patient centered dental care. 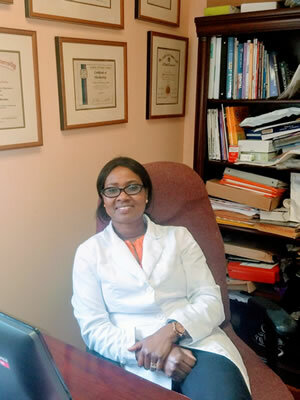 She is a long-time resident of New Jersey and graduated from Kornberg School of Dentistry at Temple University. She specializes in the full range of general & cosmetic dentistry and believes the personal connection between dentist and patient is of the utmost importance in delivering truly patient-centric care. Every patient is a "Star" at Star Dentistry.